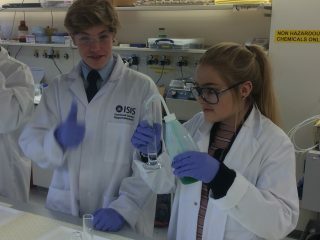 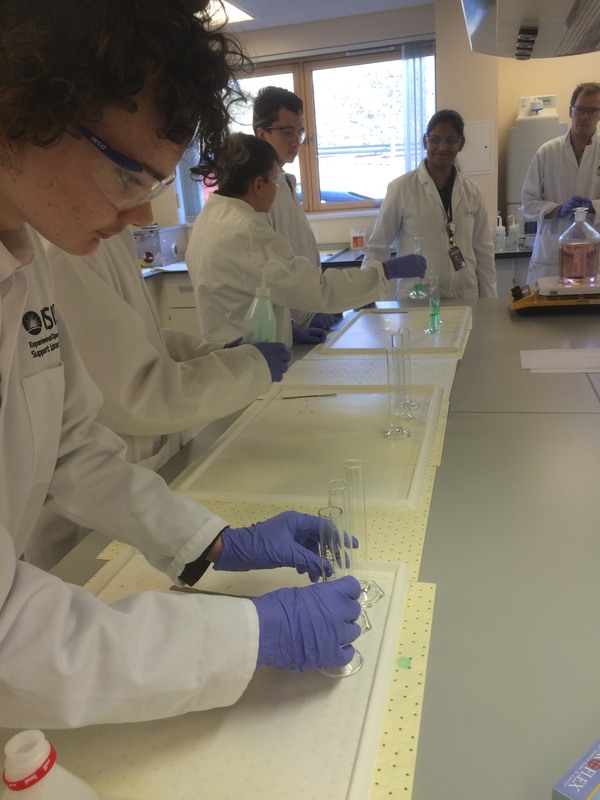 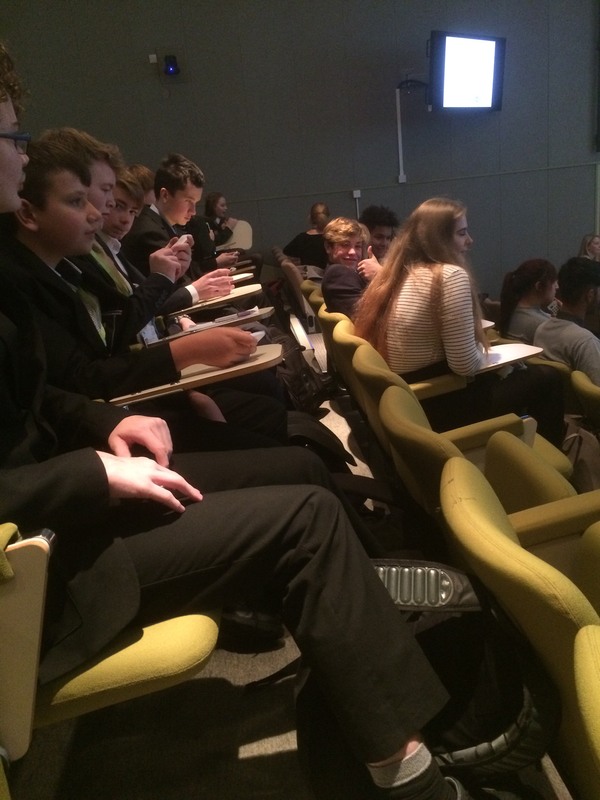 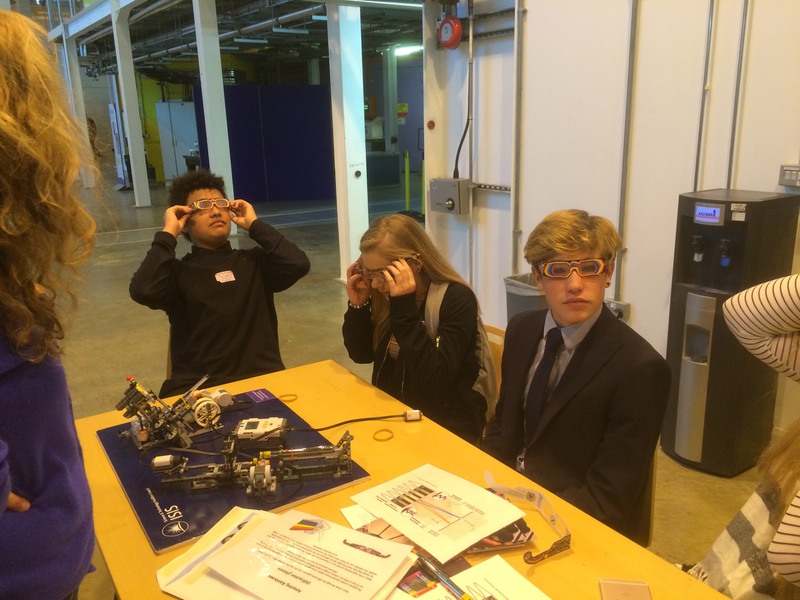 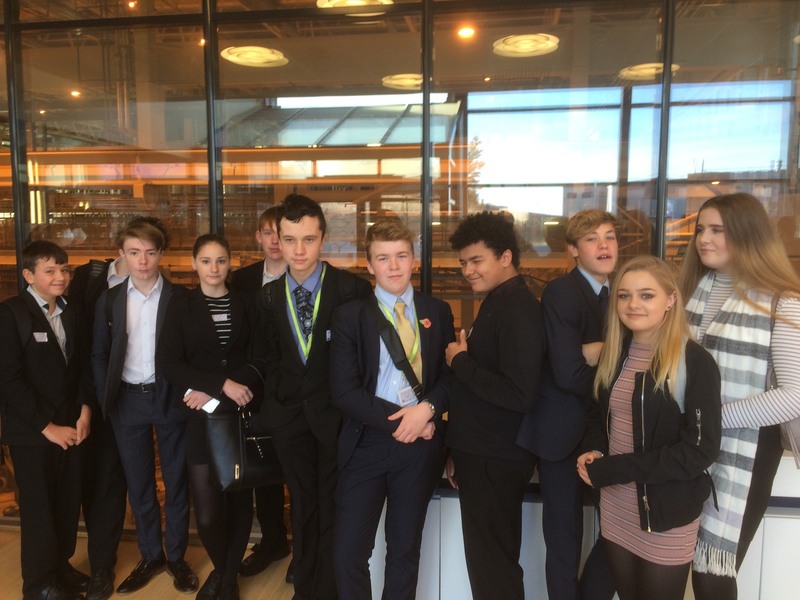 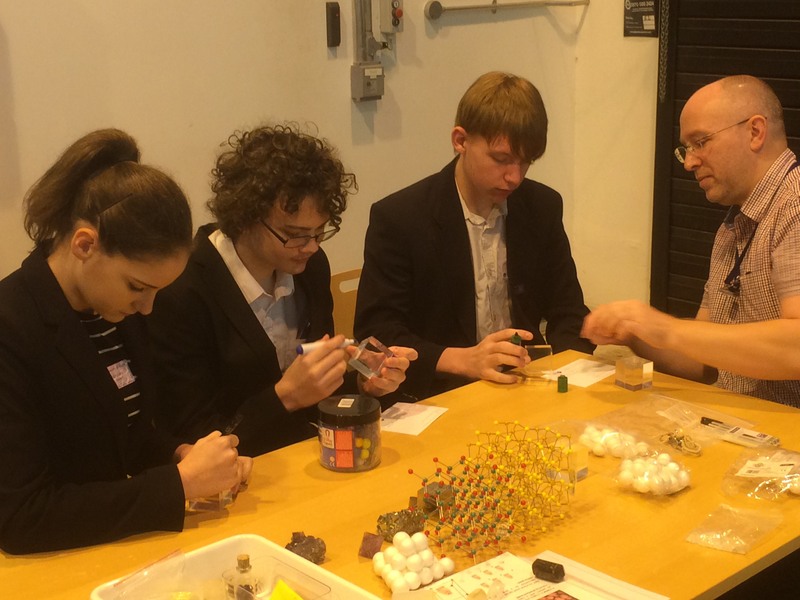 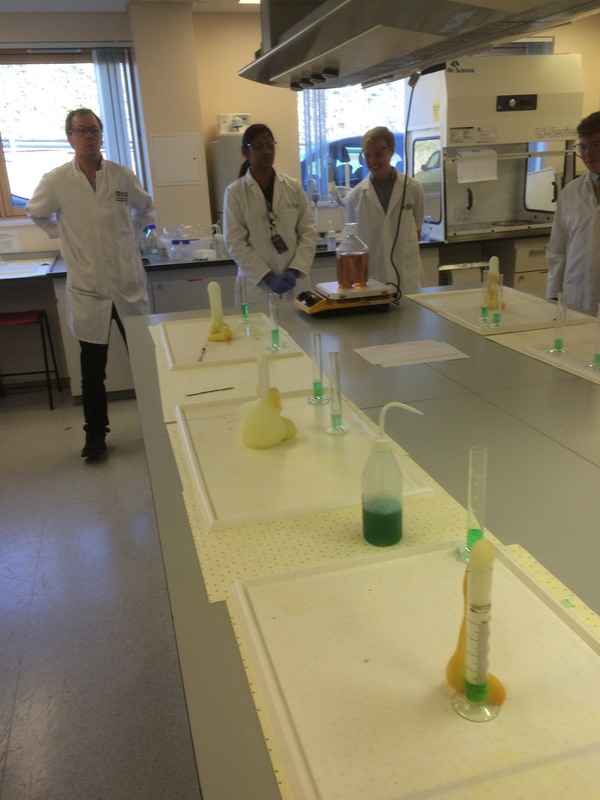 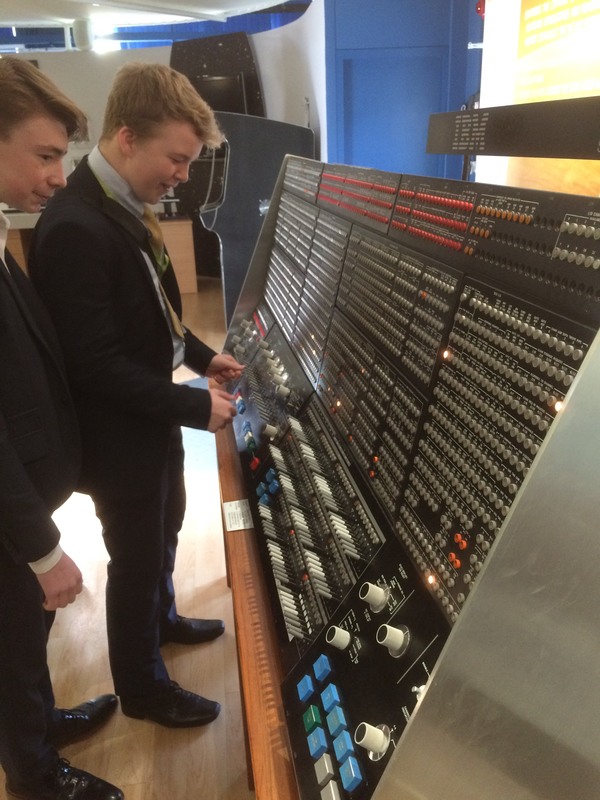 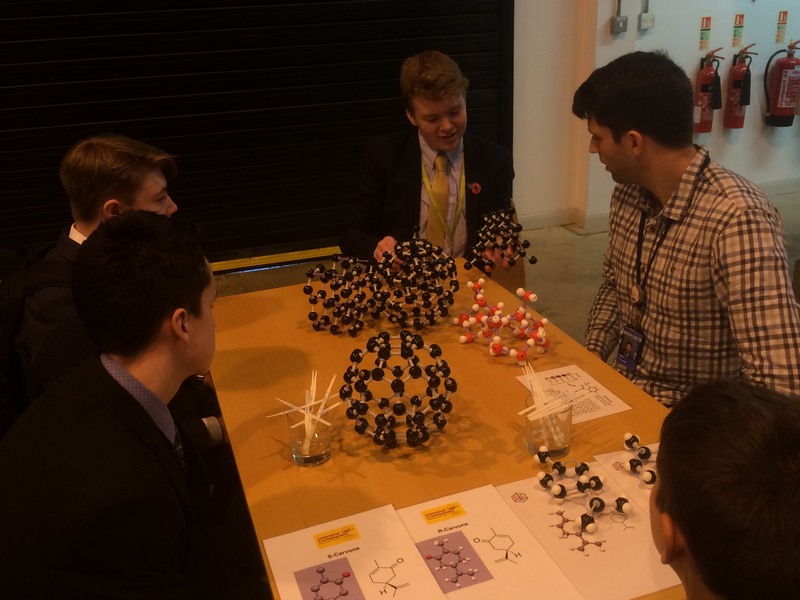 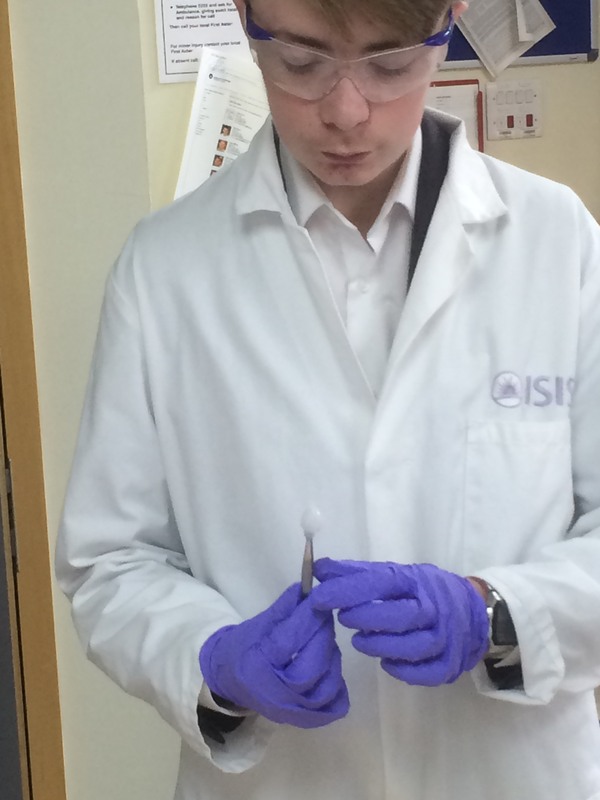 Year 10 BTEC Applied Science students recently took part in an action-packed “Chemistry at Work Day” at ISIS Research Facility. 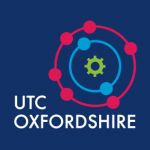 This prestigious and world-leading research facility is part of the STFC Rutherford Appleton Laboratories. 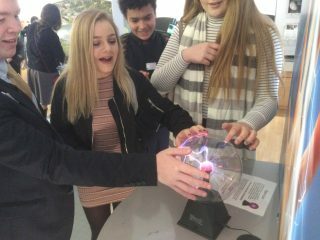 On arrival, students were ushered into a welcome area full of interactive devices which demonstrated some of the applications of energy, light, lasers and computing. 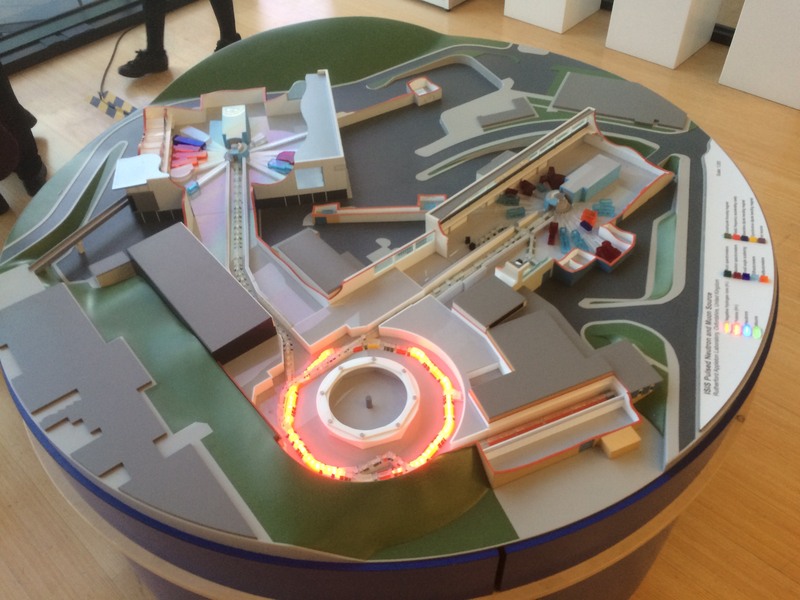 Following this, they went to the ISIS Experimental Hall – Target Site 2, where they were able to see the layout of the site and briefly tour the target site (Target Site 2) where the neutron production takes place and is put to good use. 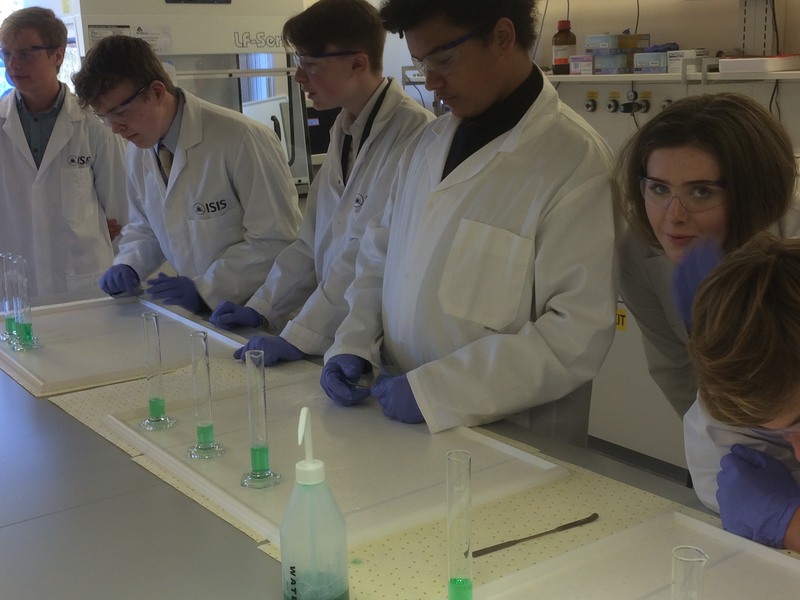 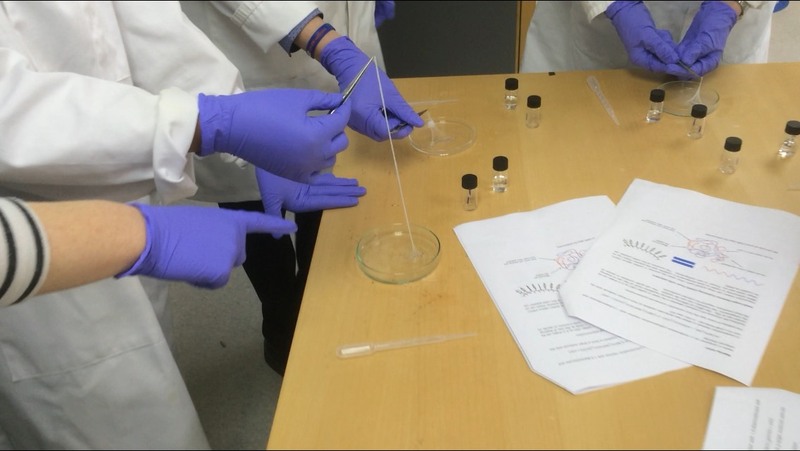 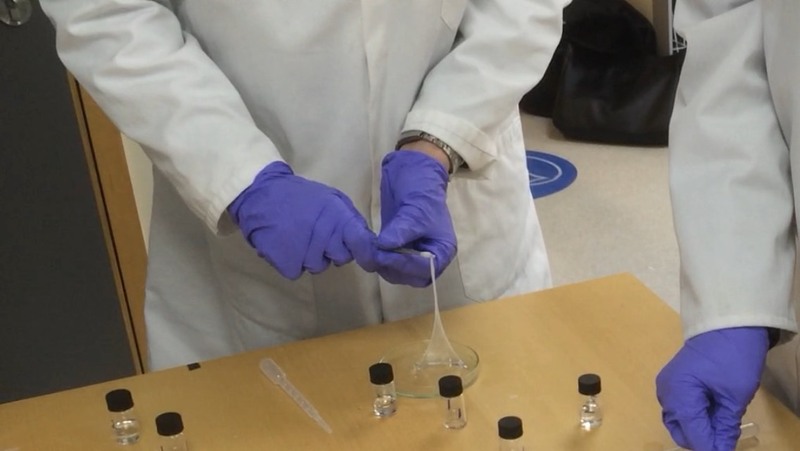 Students took part in workshops designed to get them thinking about how scientists are able to not only determine the shape of crystals, but also how they and other substances behave during reactions or when subjected to changes in temperature. 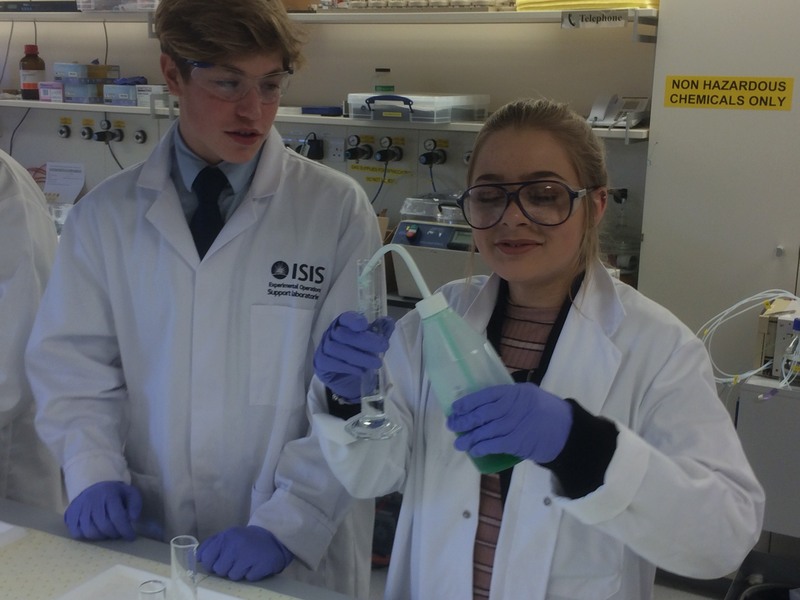 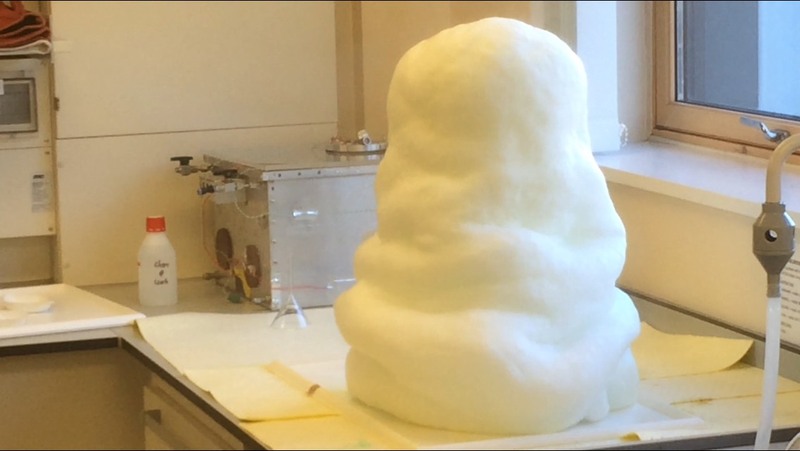 This led onto analysing research by published scientists that had made use of the neutron source facilities at ISIS and predicting the applications of this in the real world. 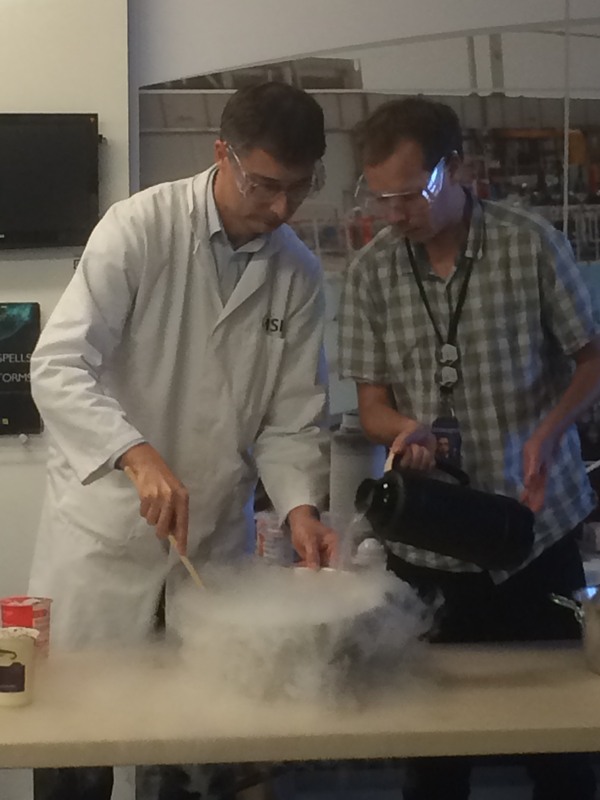 Students continued to be impressed through lunchtime, when they were treated to a show and a sample of instant ice-cream made with cream, sugar, custard and liquid nitrogen. 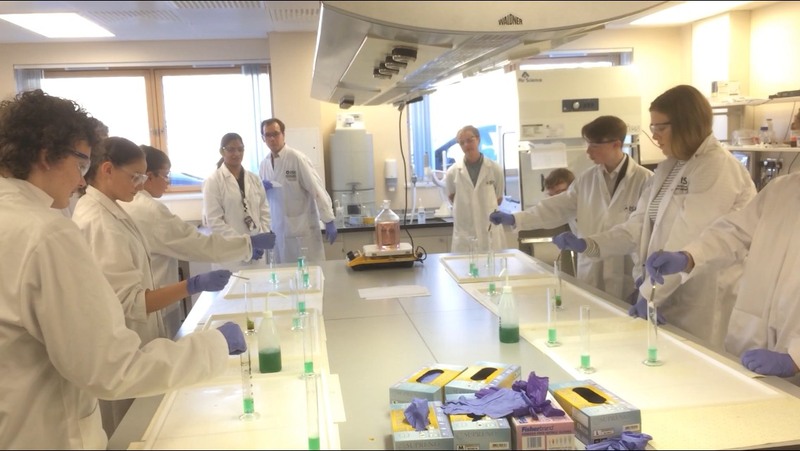 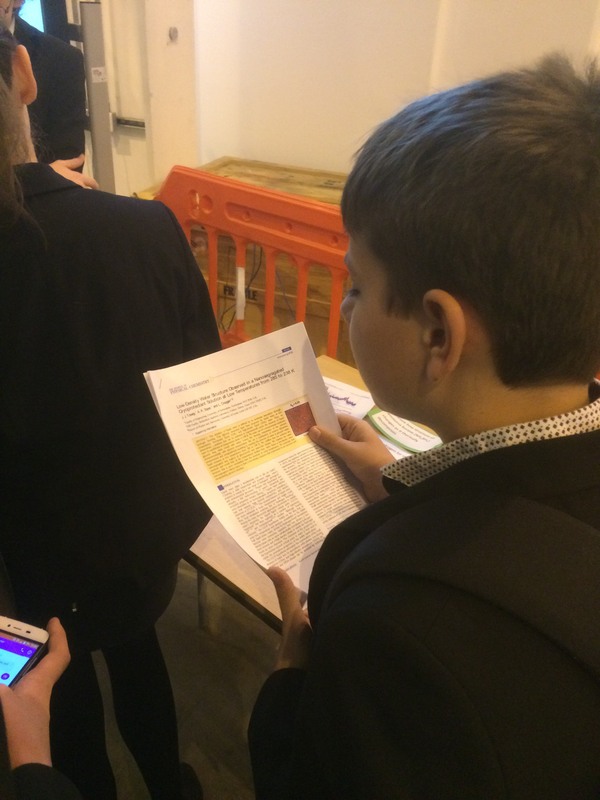 In the afternoon they moved on to the chemistry labs where they were able to identify the role of catalysts in reactions and discuss the use of the neutron source in helping chemists to measure the impact of different catalysts (including enzymes) on very small scales. 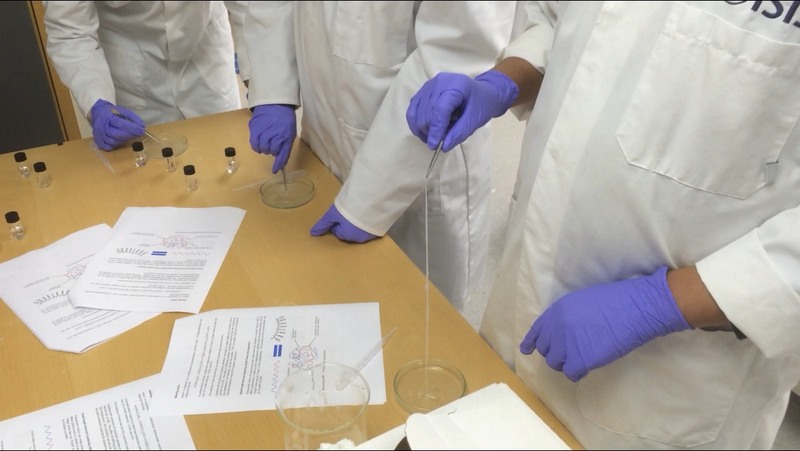 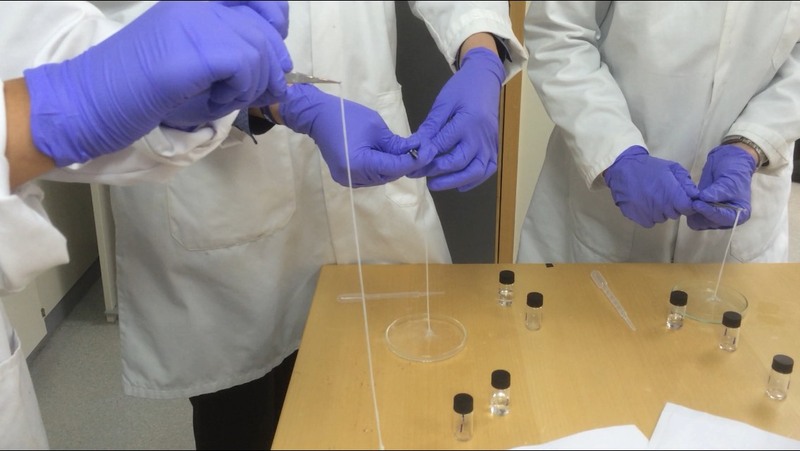 Finally, the group synthesised their own nylon strands and interpreted data from one of the instruments (SANS) on how the structure of nylon responds to changes in its environment. 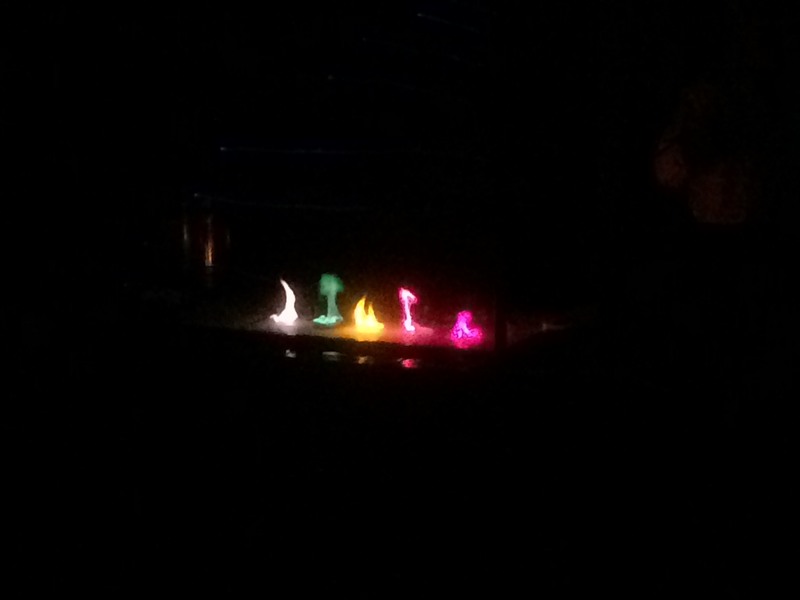 the explosive power of alcohol vapour.